In racing, it is all too easy to be caught in the trap of short-term thinking, focusing only on the next day or the next race. But a successful business or stable is built upon a well-considered strategy to attain goals and earn money. In short, a successful stable will have a short-term focus while keeping in mind the long-term goals. The Bond family is very close. 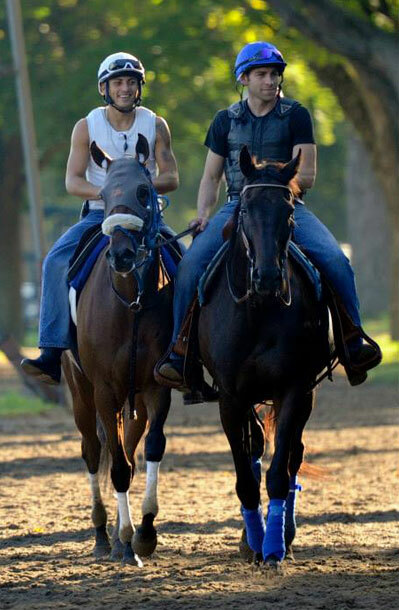 The world of Thoroughbred Race Horses is our world and it is our “Life Style”. 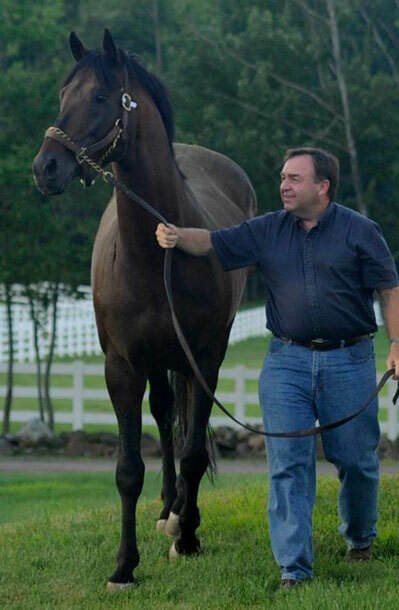 Jim learned about horses from his father before he went out on his own as a trainer. Jim is passing down his knowledge about horses to Ryan and Kevin. We have always lived on a horse farm. Both boys were raised around horses. They worked every summer and weekends with the horses. We live and breathe horses. 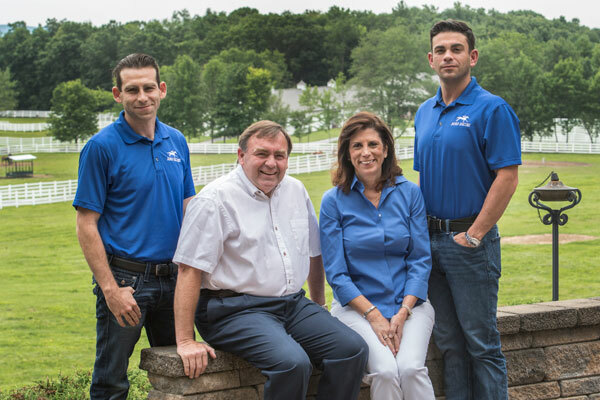 We carry our family values of Honesty, Trust, Dedication, Respect and Loyalty to our stable every day. Jim also tells us often that “Hard Work makes Good Luck”. Another saying that Jim likes is “If you take care of the horses, they will take care of you”. "I believe that hard work makes good luck. There is no easy road to success. 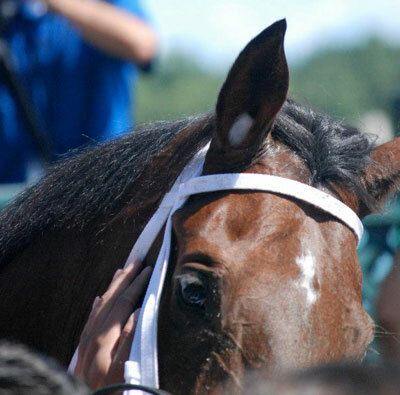 I pay attention to detail and do what is right for each individual horse." "We are a team team. We work together to achieve our goals." " I believe we must take care of our horses."